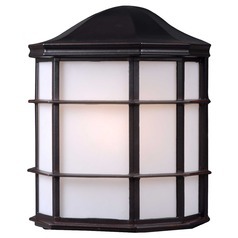 Once you've completed your indoor living space, be sure to give your outdoor areas the same love and attention. 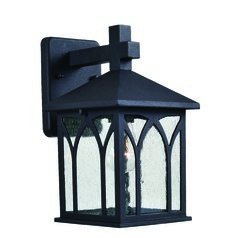 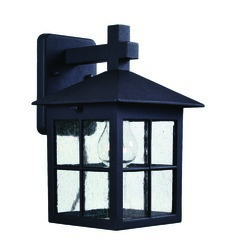 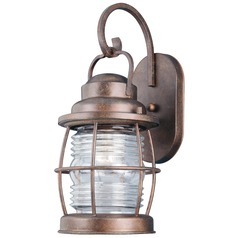 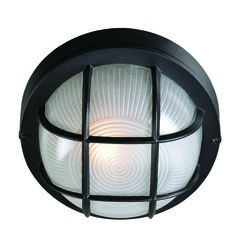 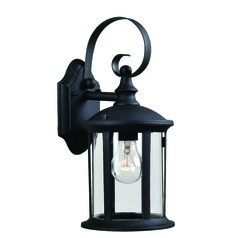 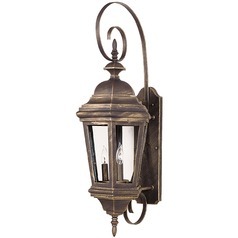 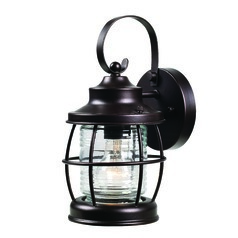 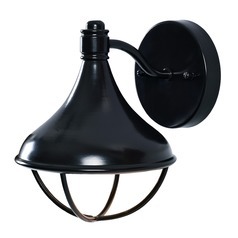 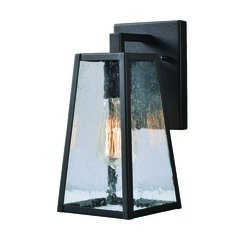 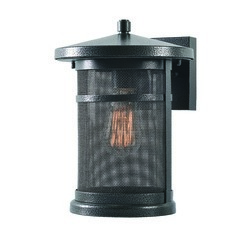 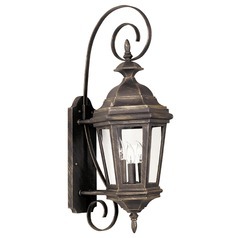 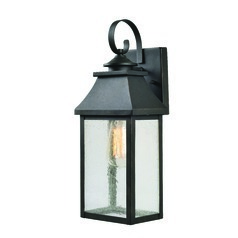 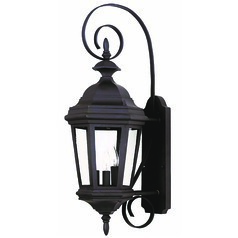 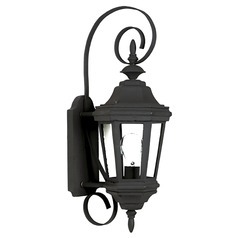 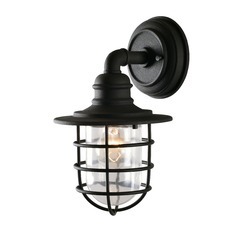 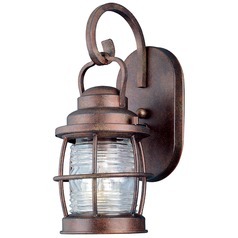 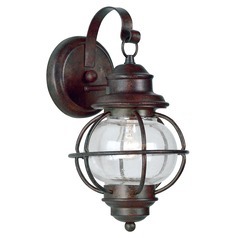 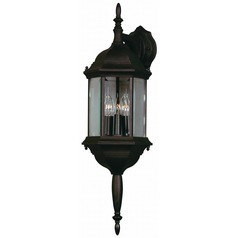 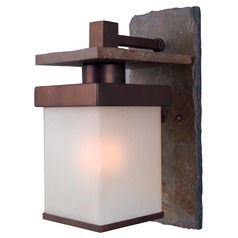 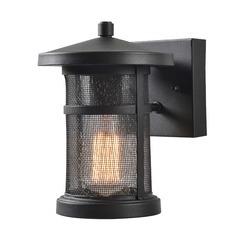 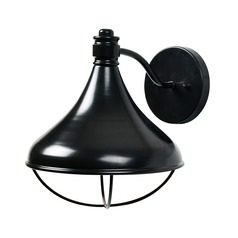 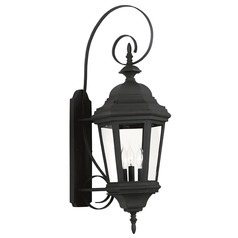 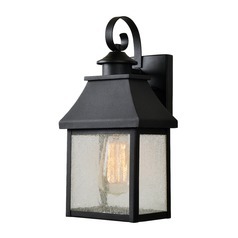 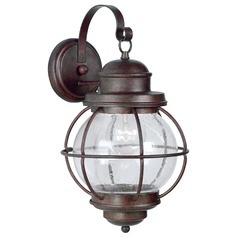 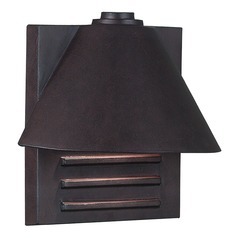 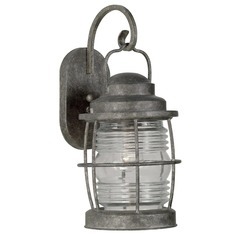 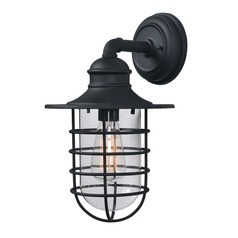 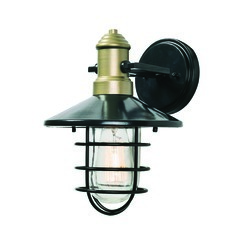 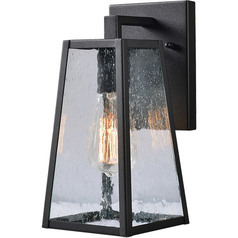 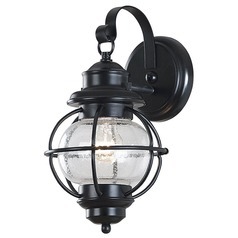 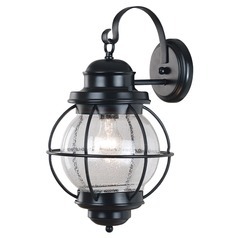 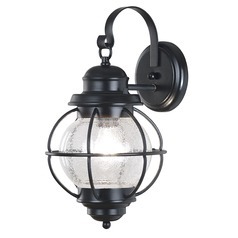 With these Kenroy Home Lighting outdoor wall lights, it's easy to create an inviting and relaxing space on your porch or patio. 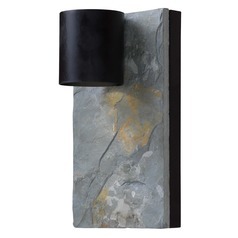 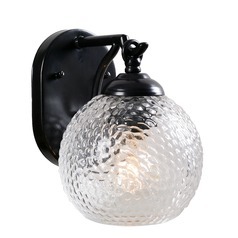 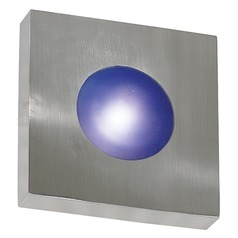 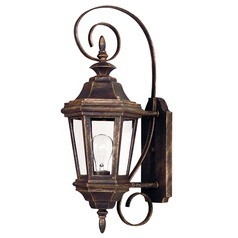 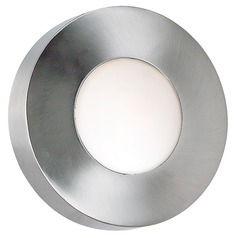 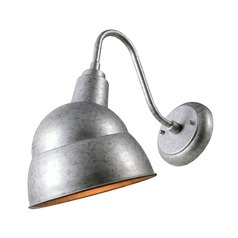 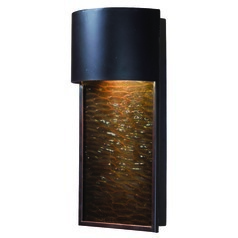 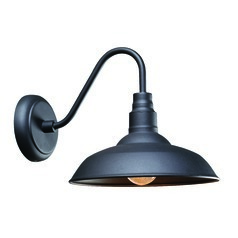 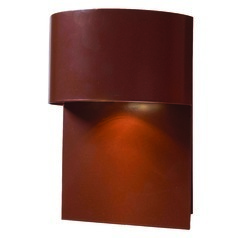 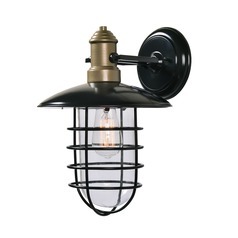 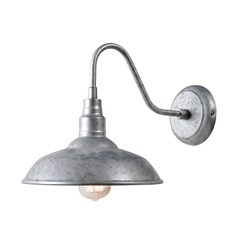 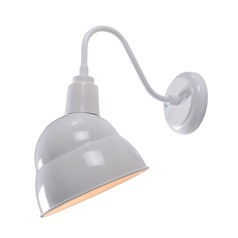 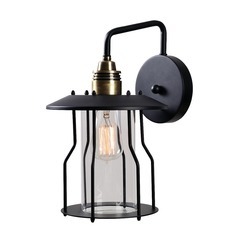 Choose from sconces, traditional lanterns, and more modern wall lights. 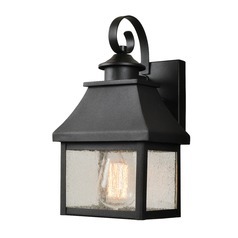 You'll also find security lights and spotlights, which help protect your home from potential intruders, while lighting the way for welcomed guests. 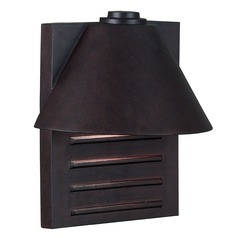 Find a vast assortment of colors and finish options as well, and easily coordinate your favorite lighting options with the existing decor. 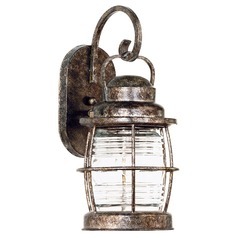 Find everything you need right here at Destination Lighting.